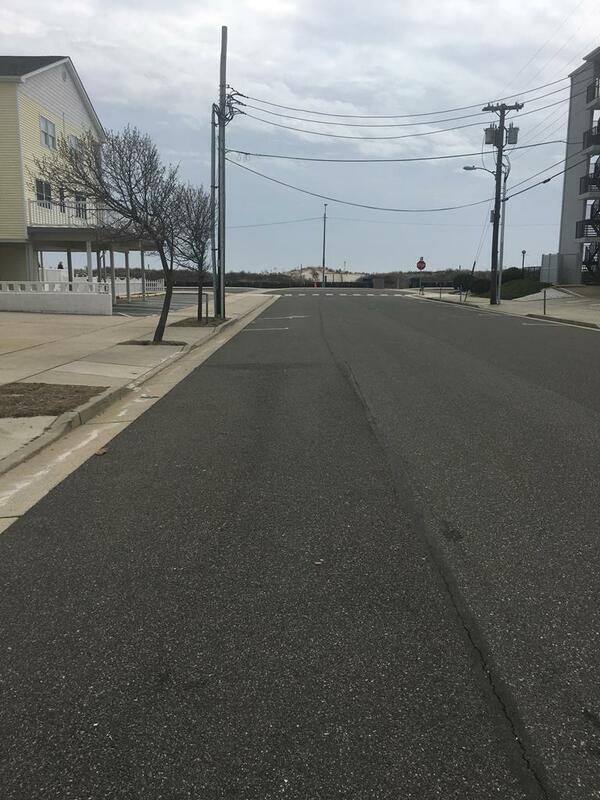 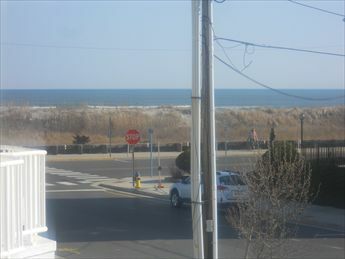 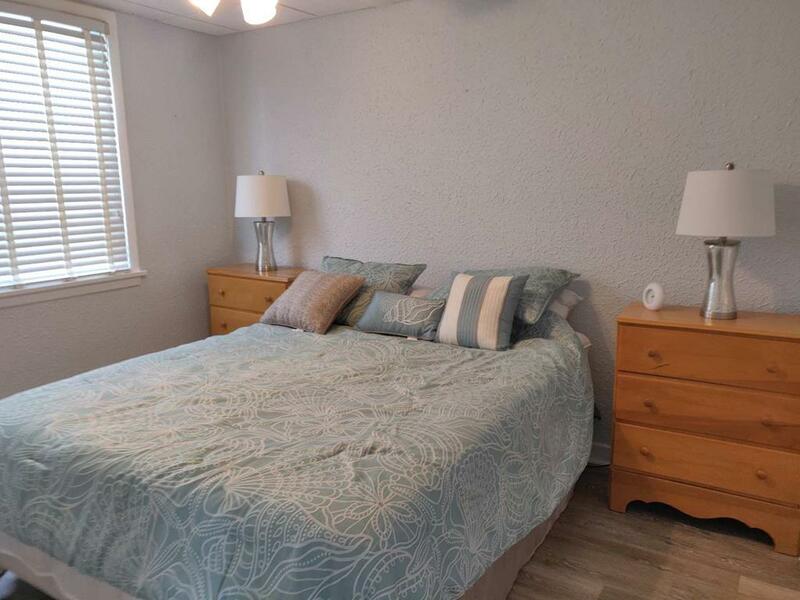 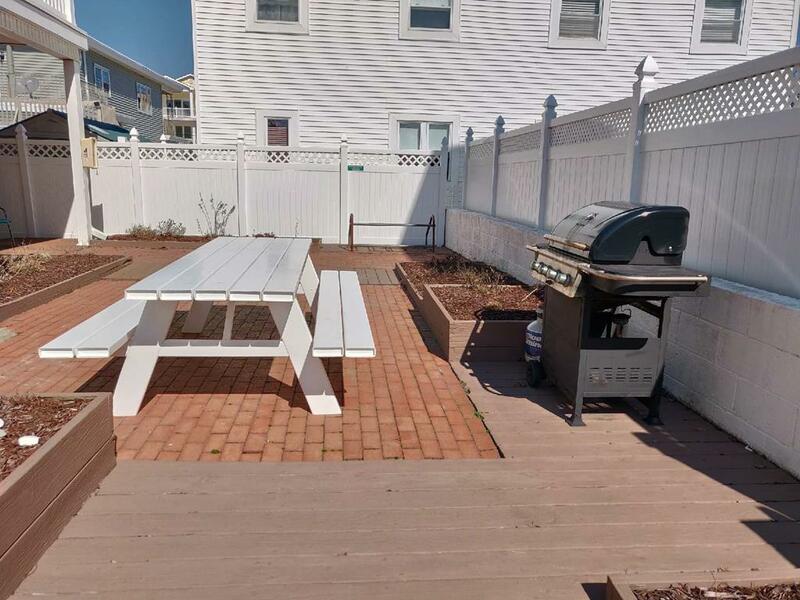 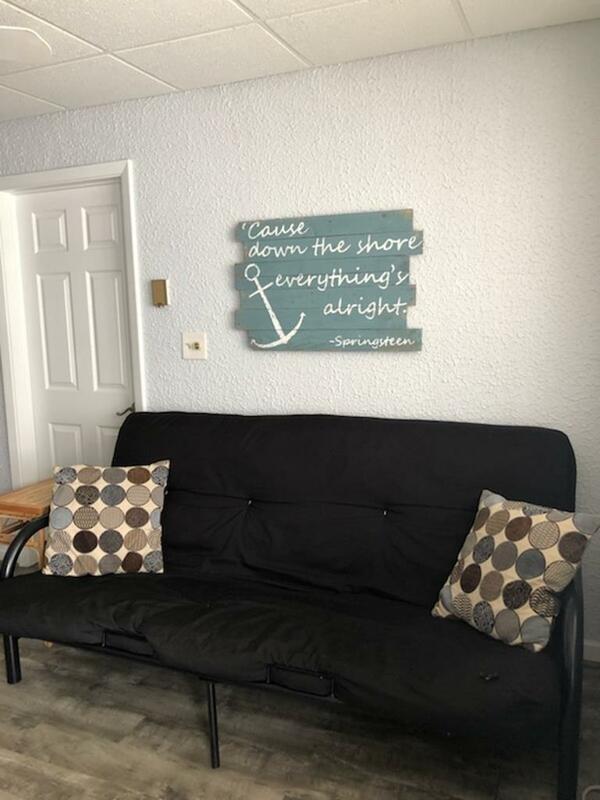 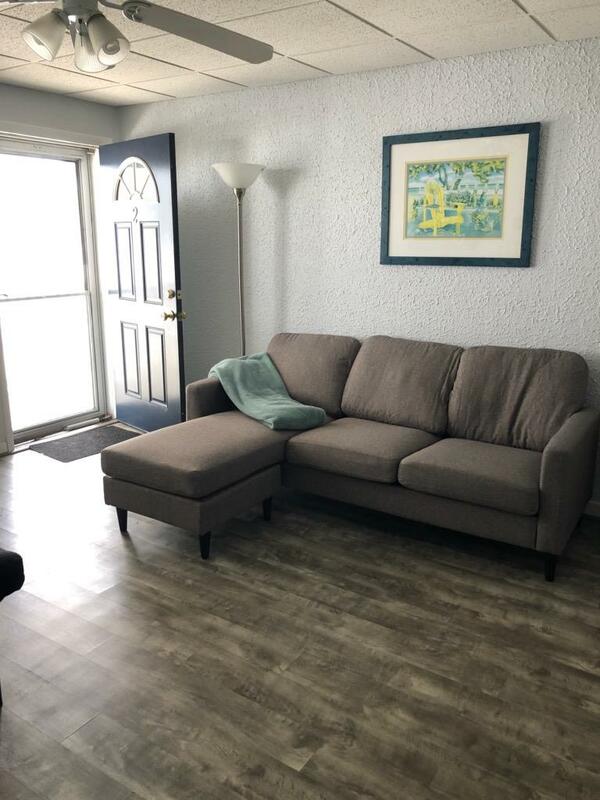 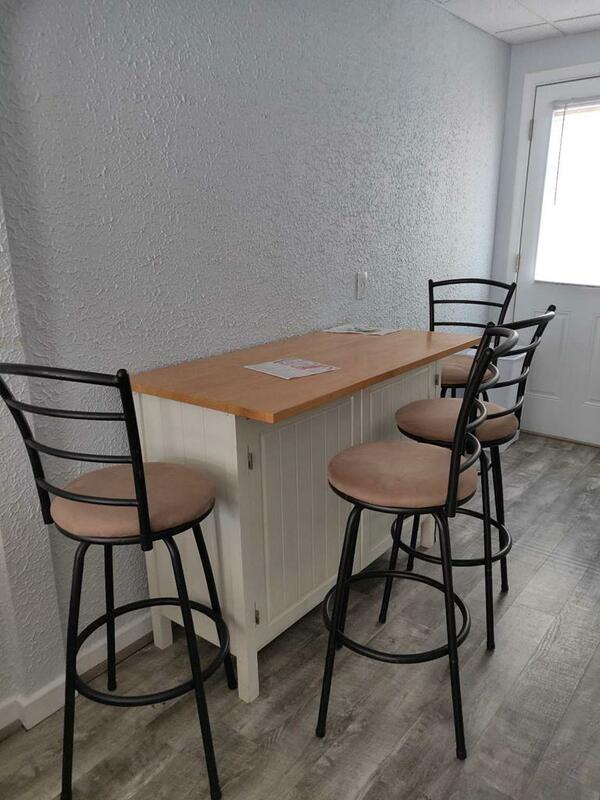 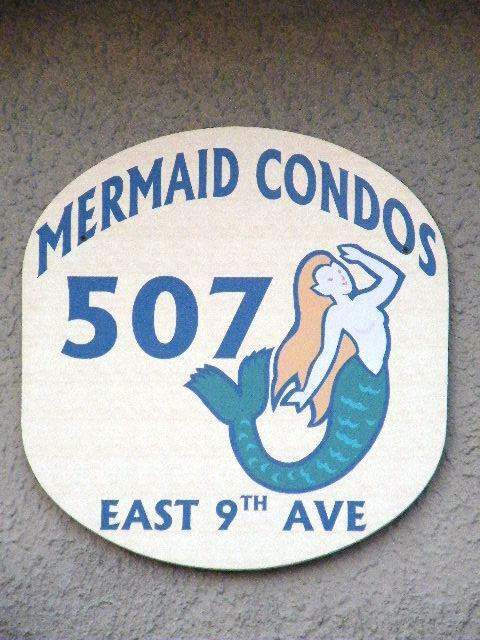 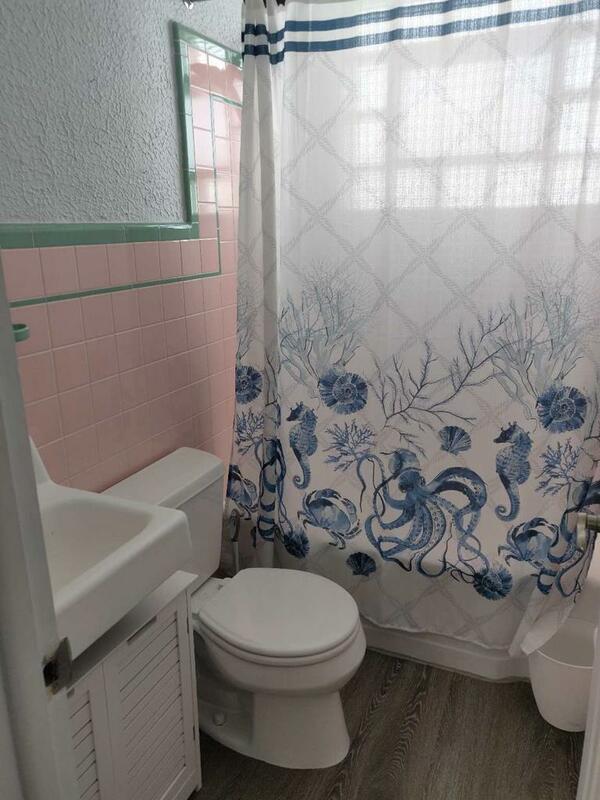 507 EAST 9TH AVENUE - MERMAID CONDOS #2 - NORTH WILDWOOD BEACHBLOCK RENTAL - Two bedroom, one bath condo located the first floor, beach block in North Wildwood. 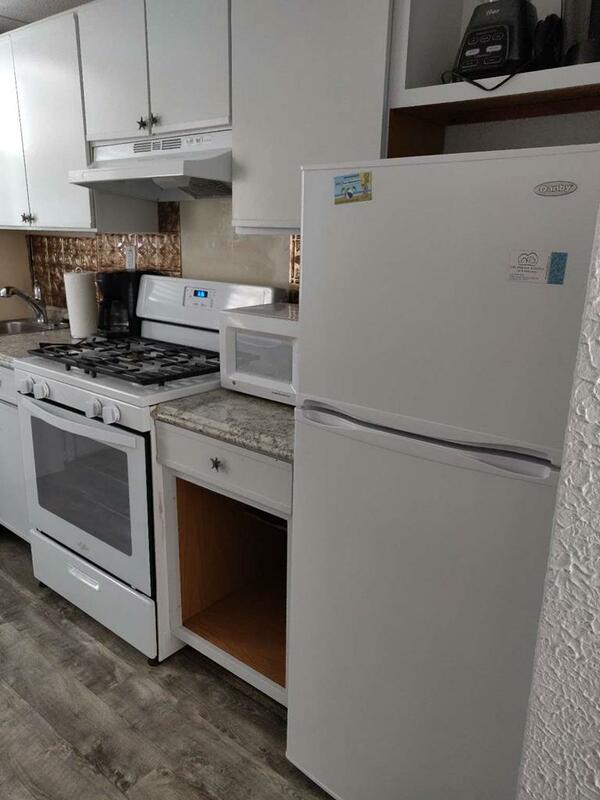 Home has a kitchen with range, fridge, microwave, toaster, coffeemaker, and blender. 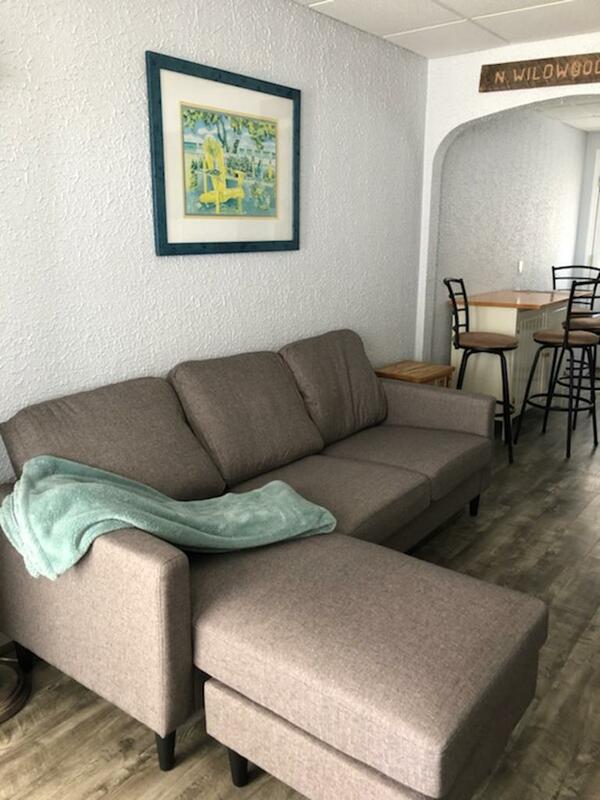 Sleeps 6; 2 queen, full futon. 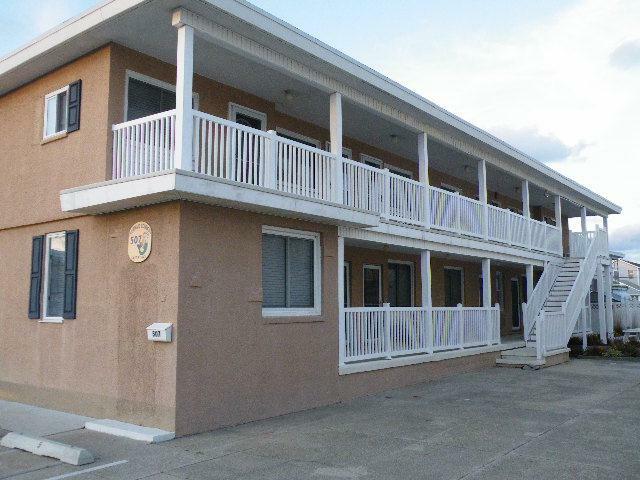 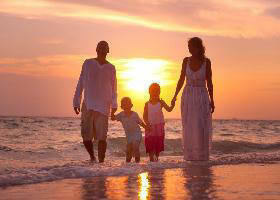 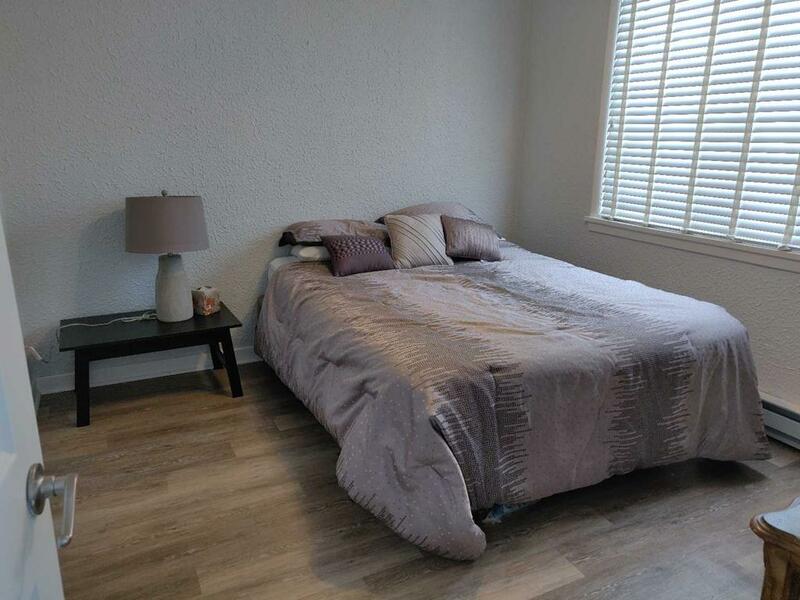 Amenities include 2 window a/c, wifi, one car off street parking.